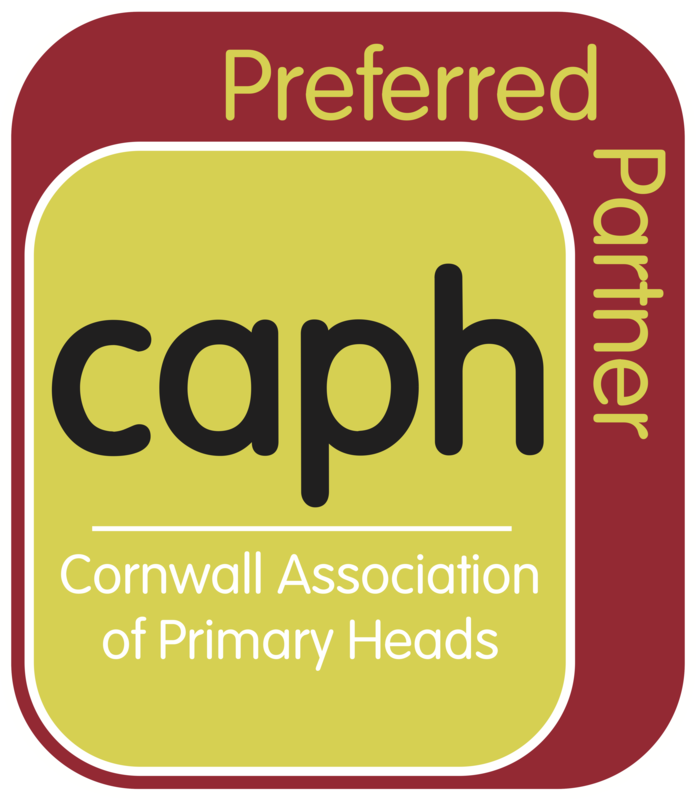 Thanks to everyone that attended the CAPH Online Safety Briefing today (22/02/2017), we hope you found the session useful! Please find a copy of our slides here. If you have any questions about the topics covered today, please don't hesitate to contact us to discuss further, we'd be happy to help.